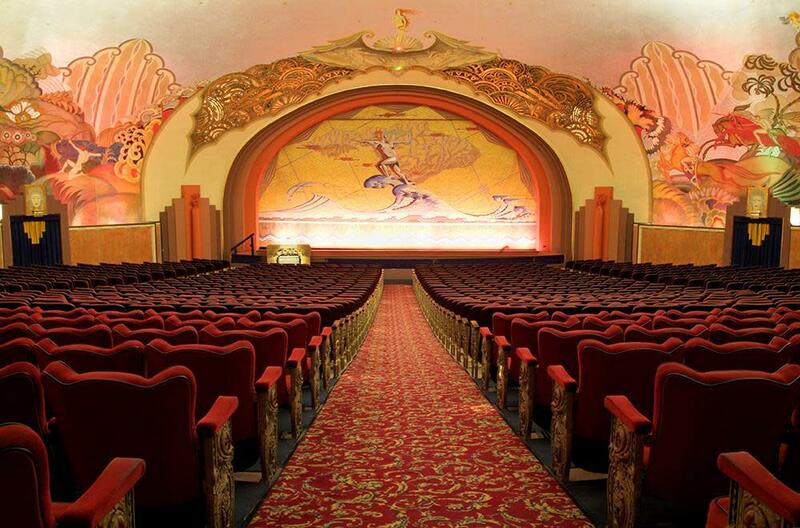 Located on the lower level of the Catalina Casino, Avalon Theatre offers first-run movies nightly at 7:30pm. For a list of current features, call 310.510.0179. Enjoy a performance on the theatre’s original Page pipe organ, one of only a few still in existence, every Friday and Saturday, one hour before the movie starts. Restored to its original grandeur, this art deco masterpiece was the first theatre in the United States designed specifically for taking pictures. The theatre’s legendary acoustics were copied by the builders of Radio City Music Hall in New York. 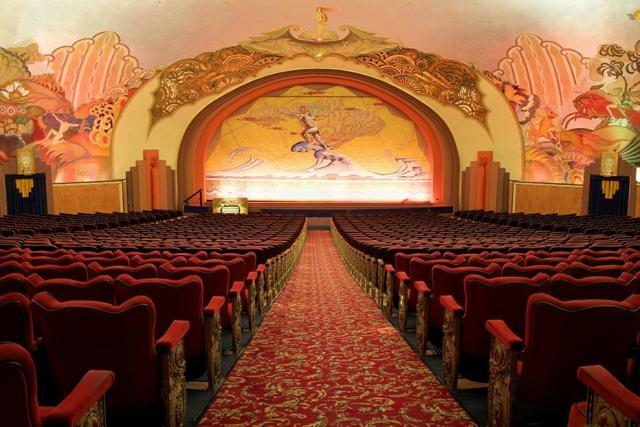 The theatre’s hand-painted murals, which adorn its 43-foot high dome, were designed by John Gabriel Beckman, whose work is also featured on the façade of Hollywood’s Grauman’s Chinese Theatre. Tuesday Special: $10.00 admission every Tuesday for adults, seniors and children.